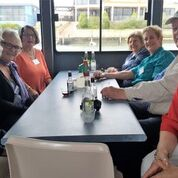 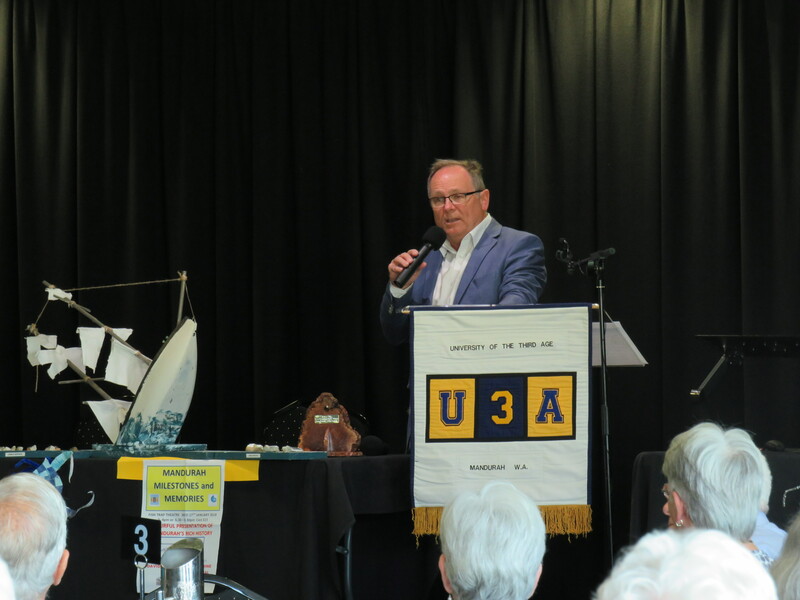 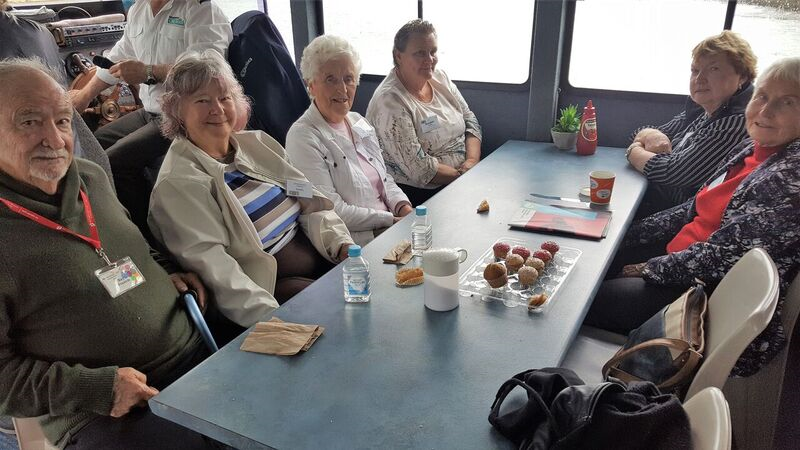 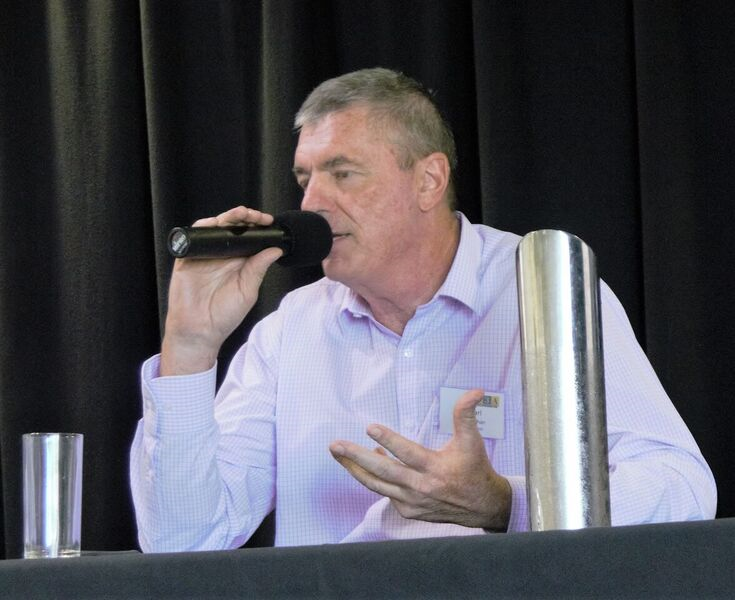 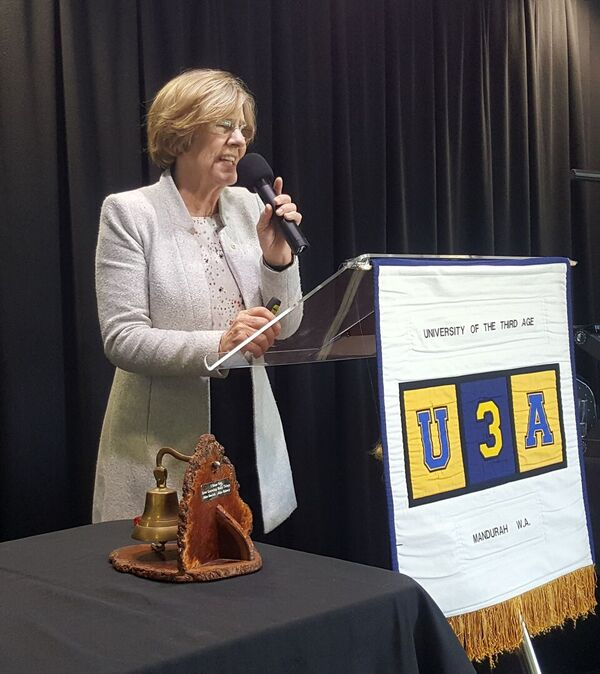 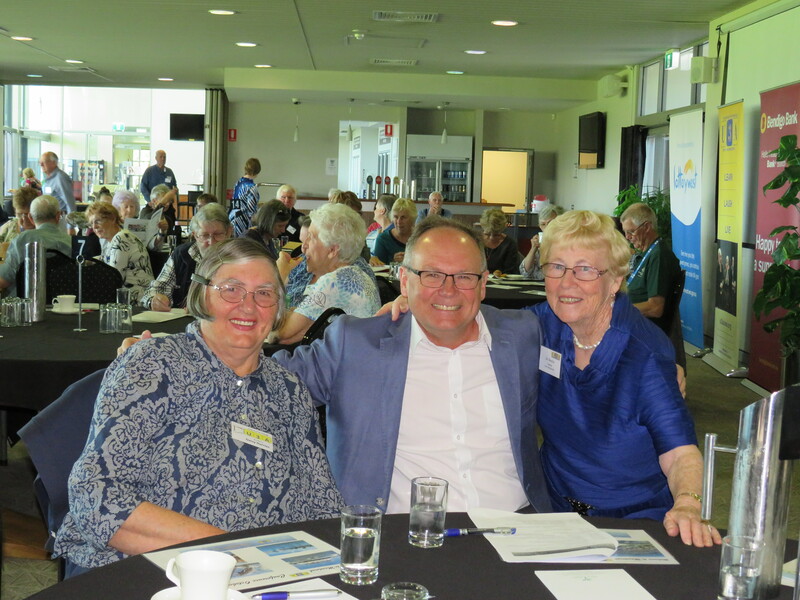 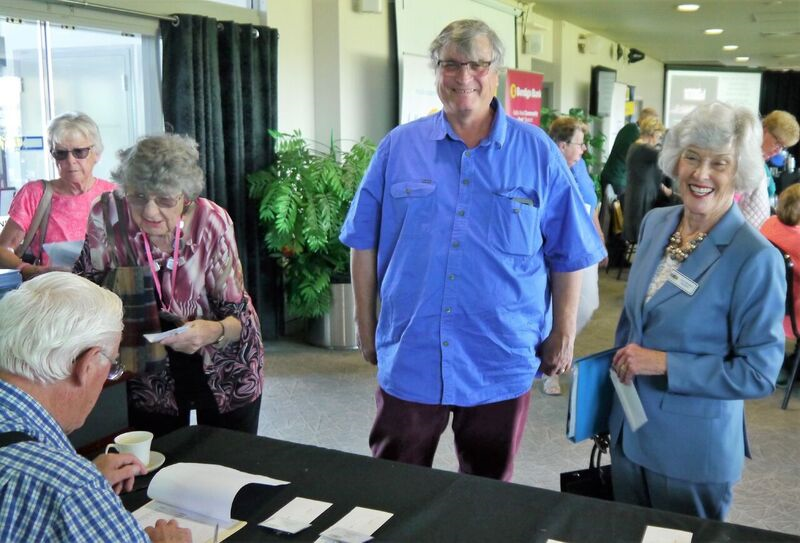 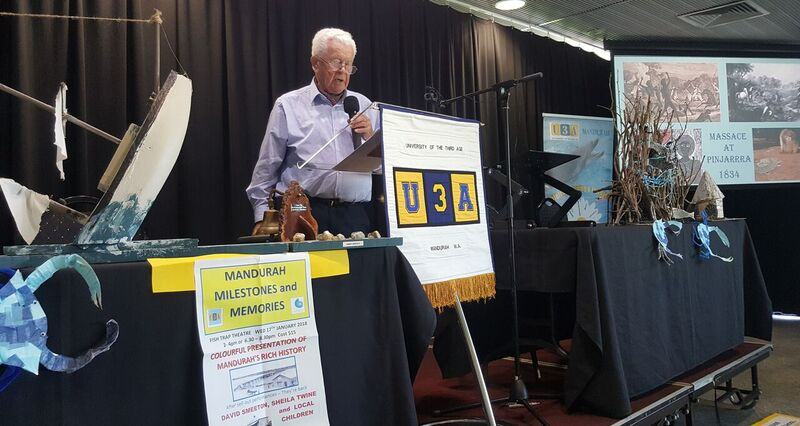 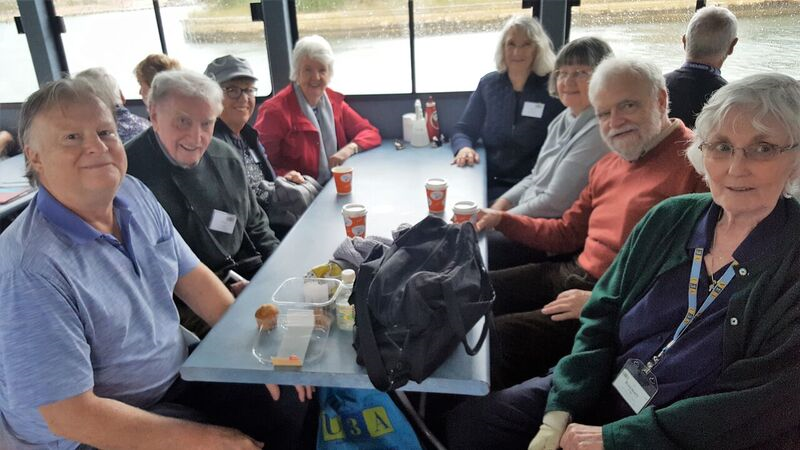 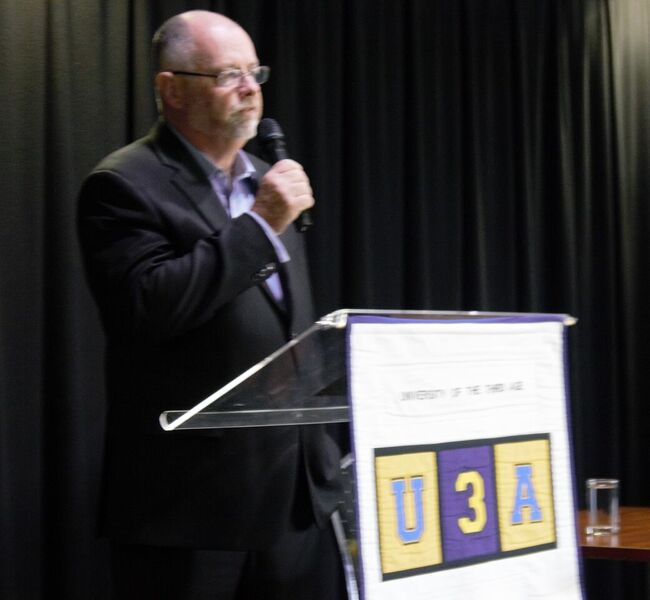 U3A Network WA held its’ conference in Mandurah, hosted by U3A Mandurah, on Wednesday and Thursday, October 17th and 18th, 2018. 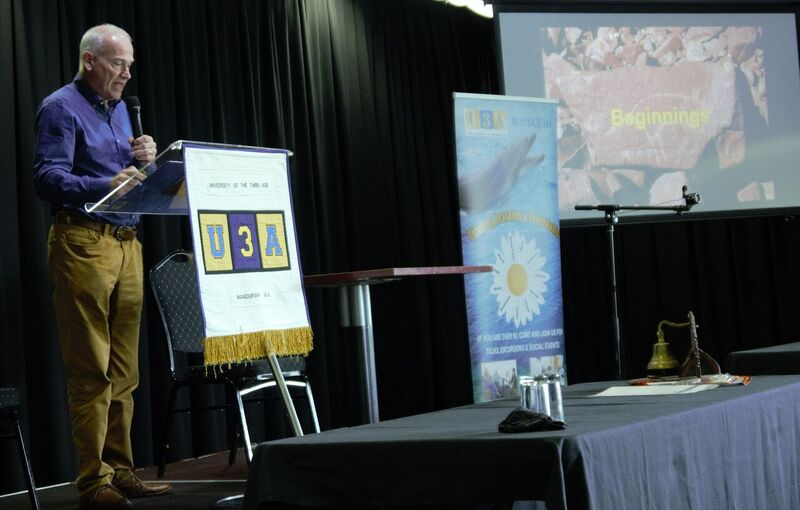 Below is a gallery of photos from the conference and a summary of comments. 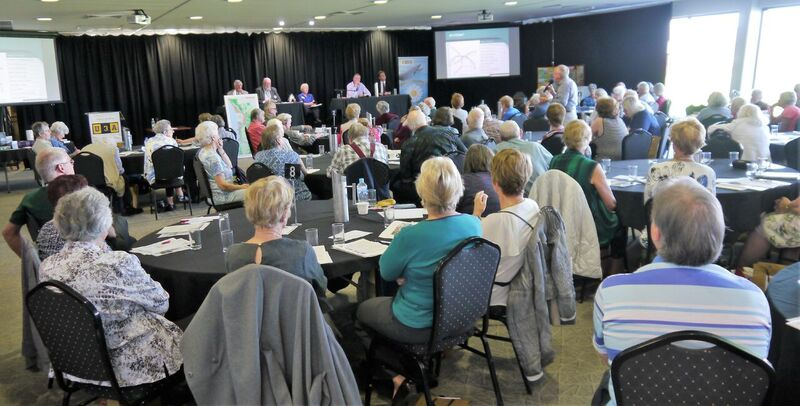 Click on an image to view larger images and view the slideshow.